Sometimes when we catch a cold everyone goes down at once. Other times we catch a virus and it slowly trickles through the kids, keeping the whole family stranded at home for a week or two. Talk about cabin fever and bouncing off the walls! It’s easy to resort to 24/7 television during those weeks, and I admit that’s normally what I do! 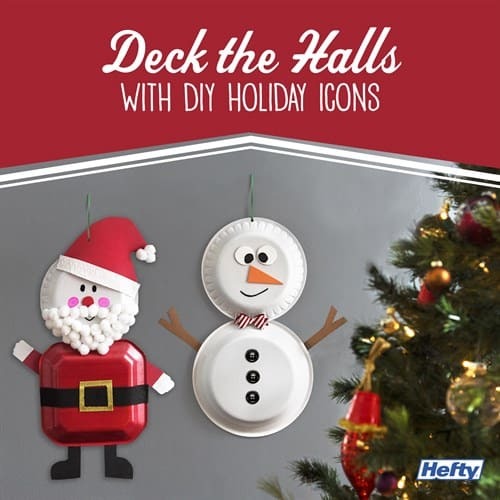 But Hefty has a great craft idea that is perfect for filling up those sick days. 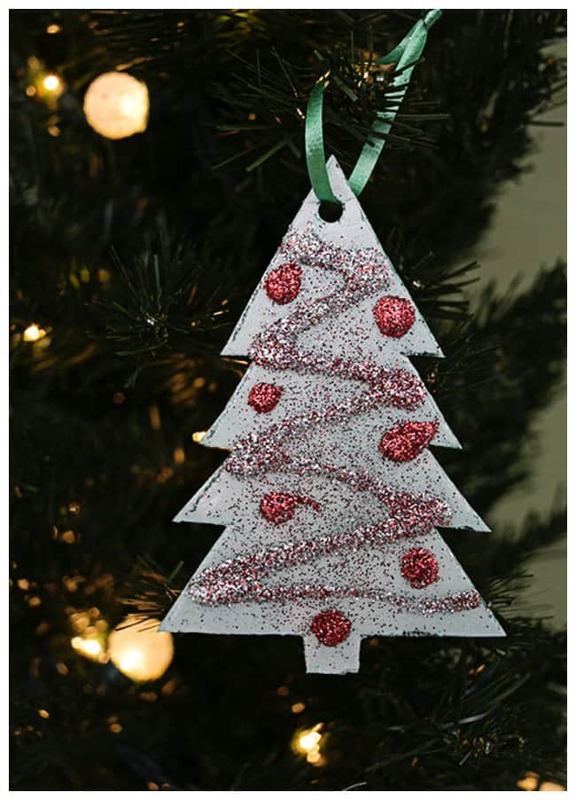 These adorable Christmas Tree Ornaments are perfect for crafting on sick days! Visit Hefty to print the free template. 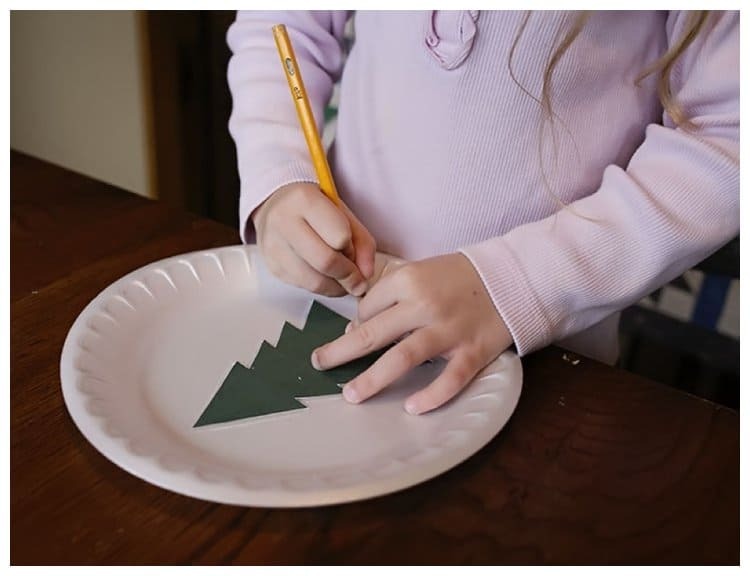 Trace the template onto a plate and cut out. 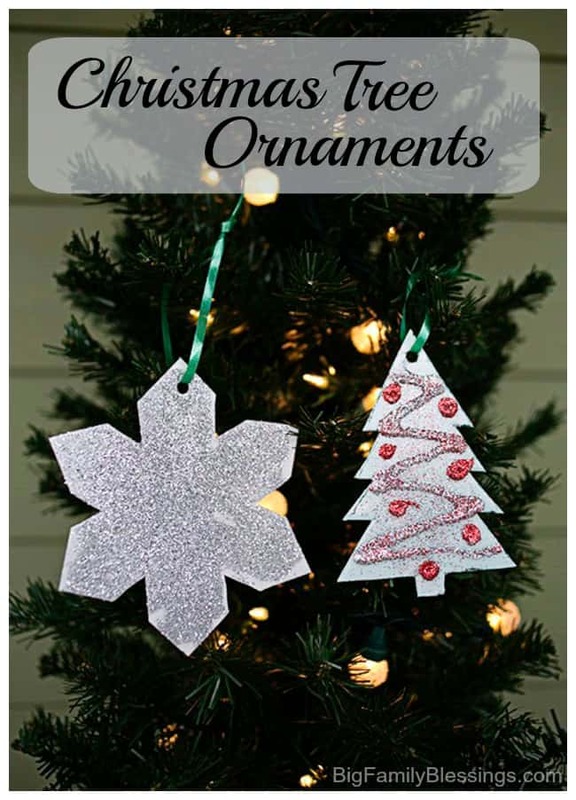 Next, punch a hole in the top of each ornament. 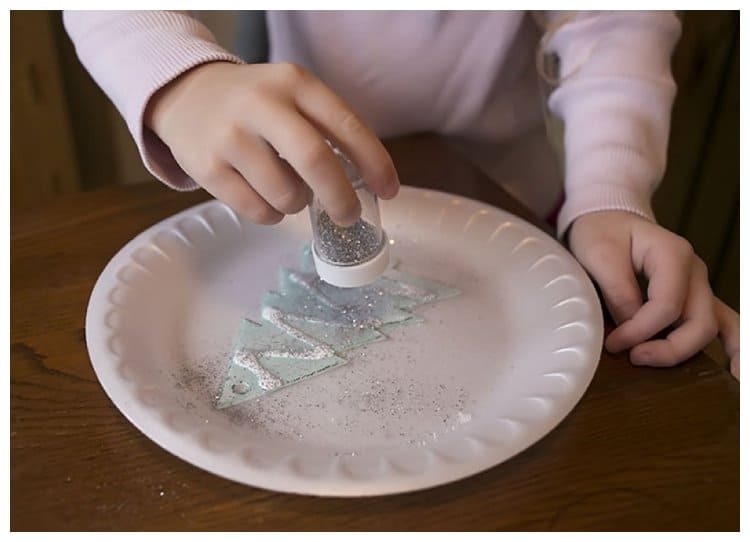 Use an extra plate to contain the excess glitter! 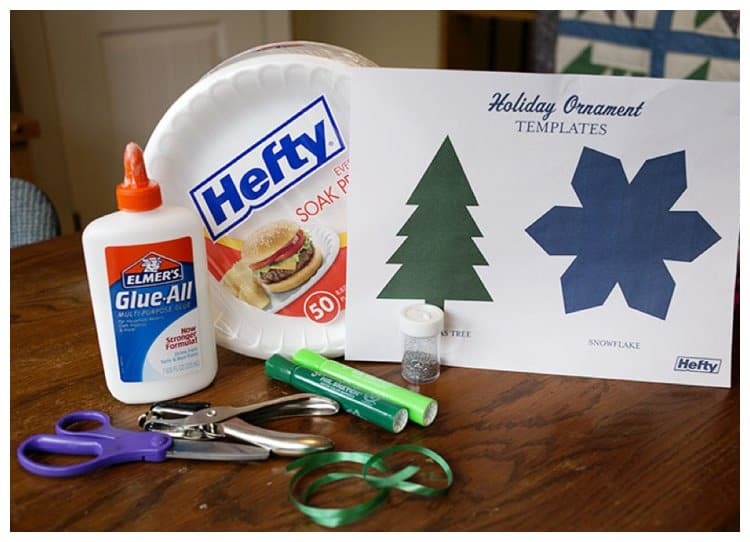 Use glue to make garland and ornaments on the tree shape. Then sprinkle with glitter. 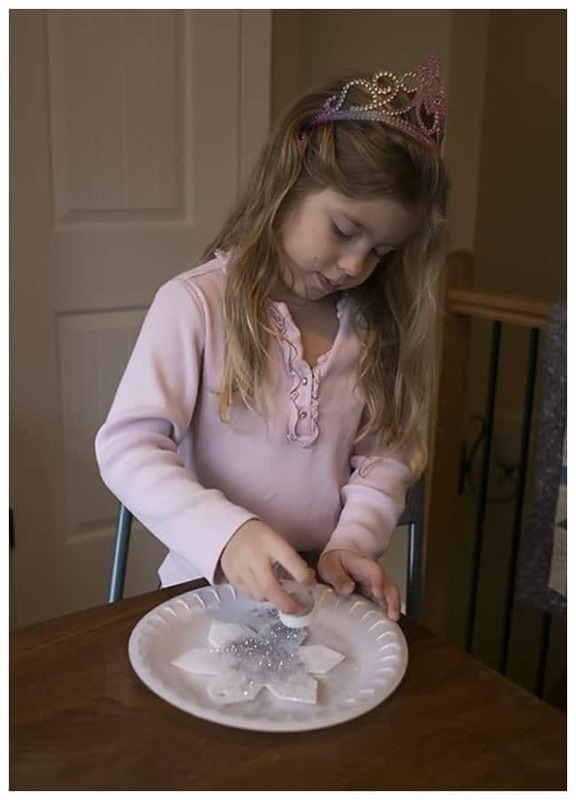 Use a paint brush to spread glue on the snowflake ornament. 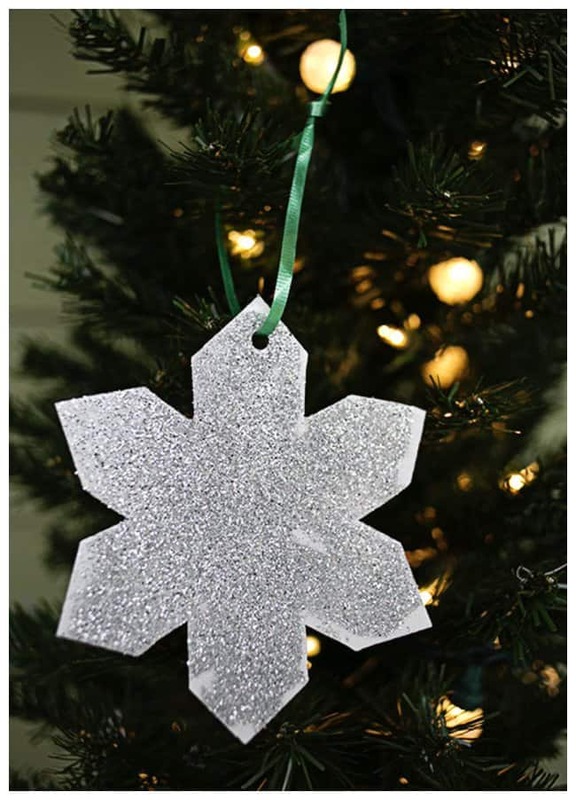 Sprinkle the snowflake with glitter. Tie a ribbon to the top of each ornament. 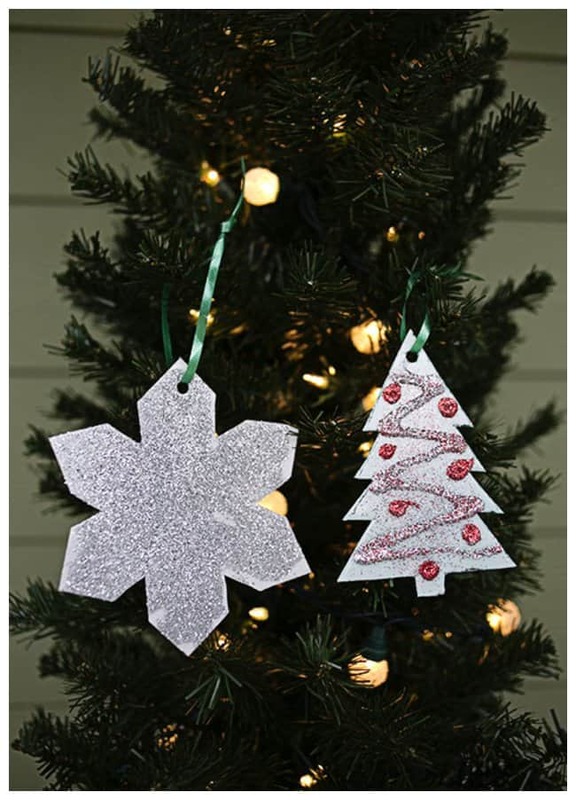 Hang on them on your tree, or even use them as adorable gift tags for Grandparents or teachers. 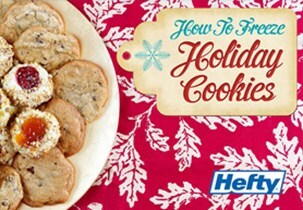 Check out these other wonderful holiday ideas using Hefty products! 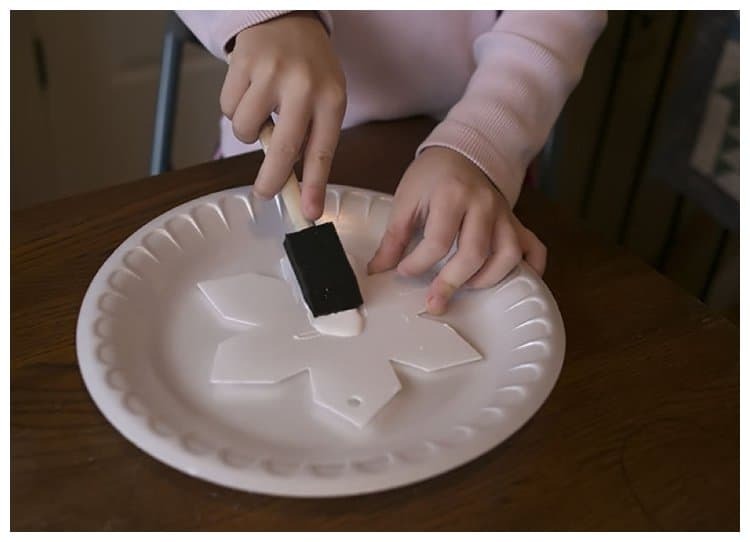 How about these super cute Snowmen and Santa Clause made with disposable plates and bowls? After crafting comes cooking! I find that bad weather days are perfect for getting ahead on my holiday baking. I love using these great tips for freezing homemade cookie dough. No mad dash to get sweets done on a busy party day! 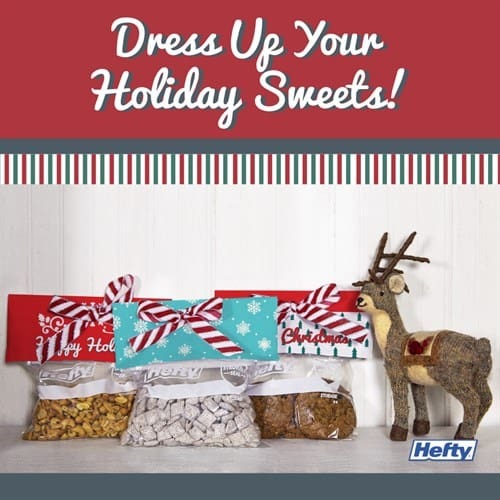 I also love these awesome printables to dress up holiday treat bags. What an adorable way to gift cookies or other sweets to teachers, bus drivers and neighbors! Merry Christmas! I hope your season is full of crafting and baking fun with your family!